Pièces détachées mobilier de jardin There are 52 products. White acrylic cushion for Kross armchair by Sifas. White acrylic back cushions for Kross sofa by Sifas.Includes two back sofa cushions Kross 2 places. White acrylic seat cushions for Kross sofa by Sifas.Includes two seat sofa cushions Kross 2 places. White acrylic back cushions for Kross sofa by Sifas.Includes three seat sofa cushions Kross 3 places. White acrylic cushion for Kross ottoman by Sifas. Outdoor protection cover for armchair Oskar by Sifas. 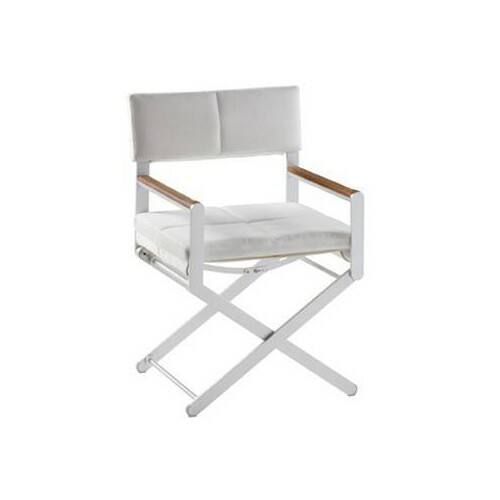 White acrylic cushion for Kross deck chair by Sifas. White acrylic seat cushions for Kross sofa by Sifas.Includes three seat sofa cushions Kross 3 places. White acrylic cushion for Kross chair or barstool by Sifas. Cushions for Oskar sofa by Sifas.Available in synthetic leather or Sunbrella fabric. Cushions for Oskar armchair by Sifas.Available in synthetic leather or Sunbrella fabric. Cushion for Oskar armchair by Sifas.Available in synthetic leather or Sunbrella fabric. Cushions for Oskar deck chair by Sifas.Available in synthetic leather or Sunbrella fabric. Cushion for Oskar footstool by Sifas.Available in synthetic leather or Sunbrella fabric.